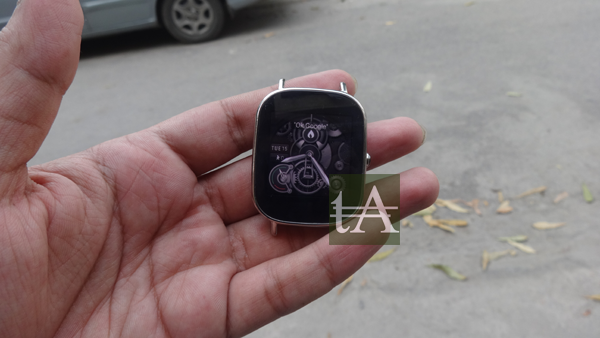 Back in 2014, Asus has entered wearable segment and launched their first smartwatch, the Asus ZenWatch which was one of the best-looking smartwatch launched at that time and it gained many positive responses all across the globe, we waited a lot for this smartwatch to be launched in India, but company had something else in their mind and they never launched this device here in India. 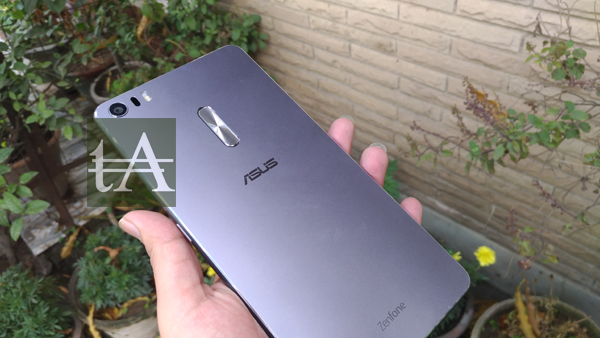 Last year in IFA Berlin, the company has introduced the successor of its original ZenWatch, the Asus ZenWatch 2 which has got better looks, design and improved specs for more smooth user experience. 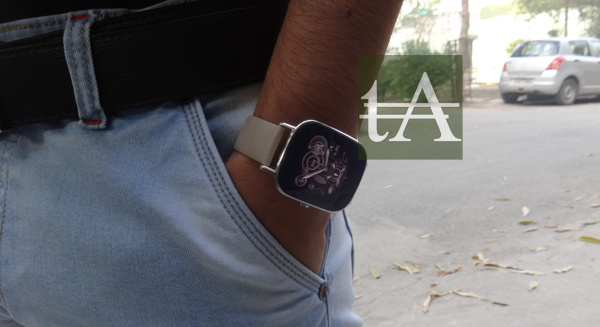 This time, we were lucky and the company has launched this device here in India, which turned to be one of the cheapest Android Wear smartwatches which price starts at Rs. 11,999. 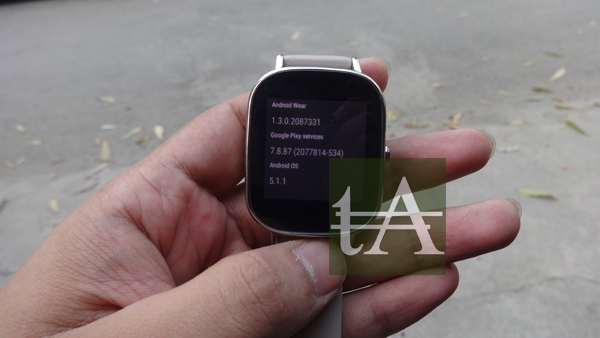 Most of the design language on ZenWatch 2 is carried from original ZenWatch, this ZenWatch 2 comes in two sizes, W1501Q which is the larger variant and has 1.63-inch display with 320×320 pixel which means pixel density of 278ppi, while the smaller W1502Q variant has 1.45-inch display wth 280×280 pixel which means pixel density of a 273ppi. 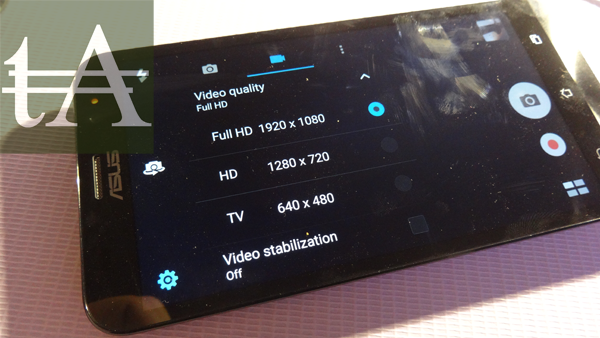 On the right side you will find a crown button which allows you to do many functions long presses will turn off or on the device, single press wakes up or put device in sleep mode, or slight long press will bring menu to you, but we suggest you to swipe of the screen to navigate to menu. On the left side, you have the microphone as well. 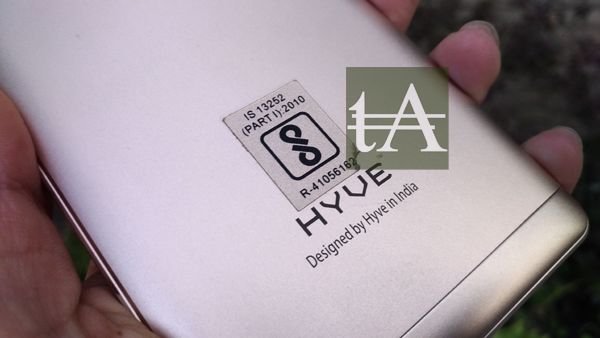 The sides of this device are made up of metal which does looks great and provide a premium look. The back of the device is made up of plastic with some branding and a charging point there, charging this device is fairly simple and as it is a magnetic charger, you just need to bring charger in contact with charging point and you can easily charge it as it is not going to slip in any way. 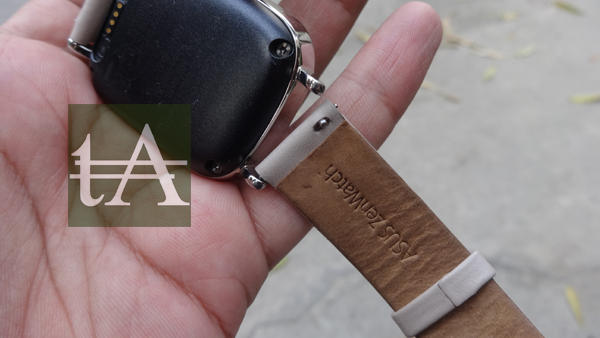 You have many strap choice for ZenWatch 2, and the best part is that you can easily change them as removing them is fairly simple and easy. 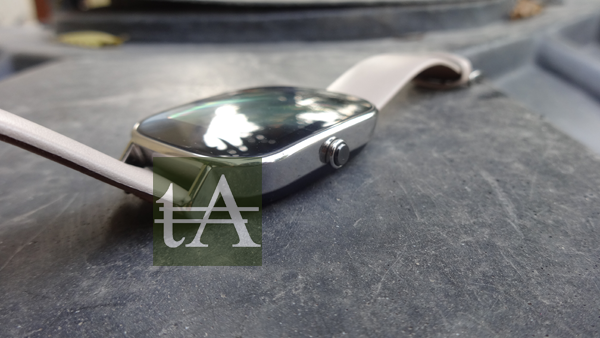 Although Asus ZenWatch has got the IPX68 rating which means it is water and dust proof, but we suggest you to keep it away from water if you have a leather strap. 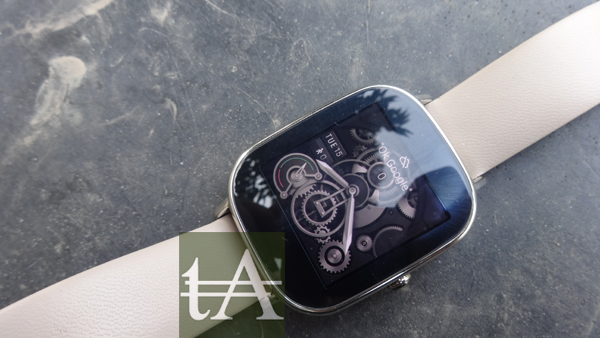 Under the hood, Asus ZenWatch 2 is powered by Qualcomm Snapdragon 400 processor along with 512MB of RAM and 4GB of onboard storage, these are pretty much impressive when you consider its price tag. For connectivity, Asus ZenWatch 2 supports Bluetooth and WiFi both, which means you will be connected to the internet even if you are not connected with the phone. 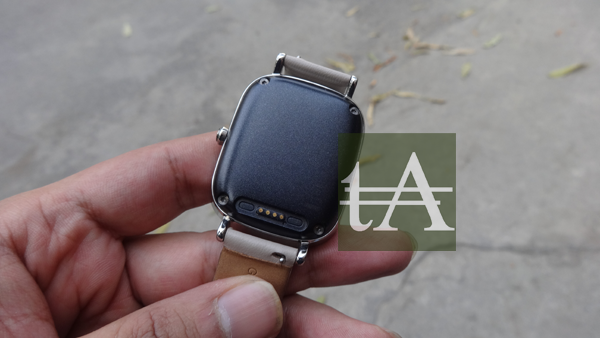 There is one feature which failed to make its way from ZenWatch to ZenWatch 2, the Heart rate Monitor, actually when ZenWath was launched with heart rate monitor, users faced many issues and reported that it’s not very accurate, so this time, the company decided to skip it, nice move. 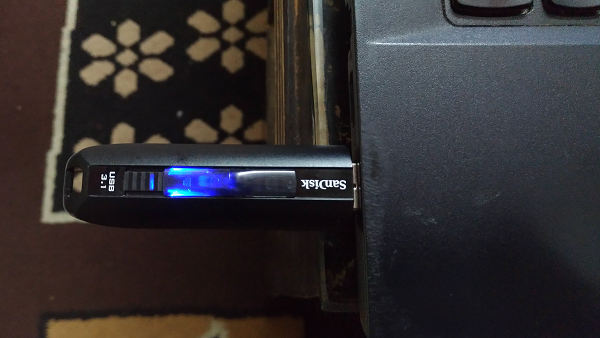 The W1502Q variant has got 300mAh, and the W1501Q variant has got a larger 400mAh battery. As of now, Android Wear does not allow manufacturers to deign their own UI, which means ou will get stock Android Wear 1.3 based on Android 5.1.1, recently the company has announced Android 6 based Android Wear 1.4 update for this device but at the time of filing story, we haven’t received that update. You can install ZenWatch Manager and Wellness apps on your smartwatch to control and add more functionality to your smartwatch. 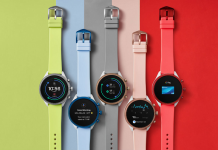 By default, Asus ZenWatch comes with 24 watch faces which do looks nice and some of them offer additional functions like calories burned, the weather, humidity levels, and even any missed calls. 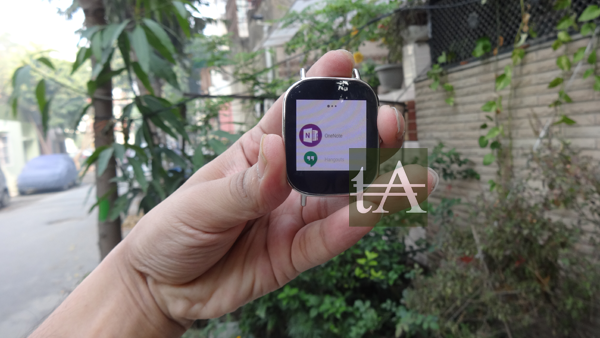 There are some pre-installed apps like OneNote, Hangout and some more, you can use voice command to type or it also lets you type by using the keyboard which I don’t think any of you will use on this small screen. Asus ZenWatch comes with pedometer support and inbuilt fitness app is simple to use and it takes data from the pedometer to measure your activities like estimate calories burned which mean it is very basic. There is motion sensor which detects your sleep patterns. 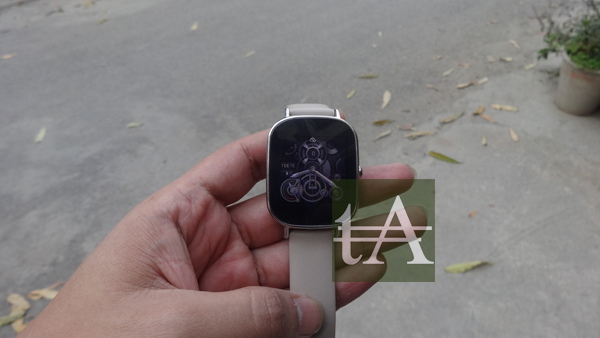 As told earlier, Asus ZenWatch 2 comes in two sizes, W1501Q which is the larger variant and has 1.63-inch display with 320×320 pixel which means pixel density of 278ppi, while the smaller W1502Q variant has 1.45-inch display wth 280×280 pixel which means pixel density of a 273ppi. 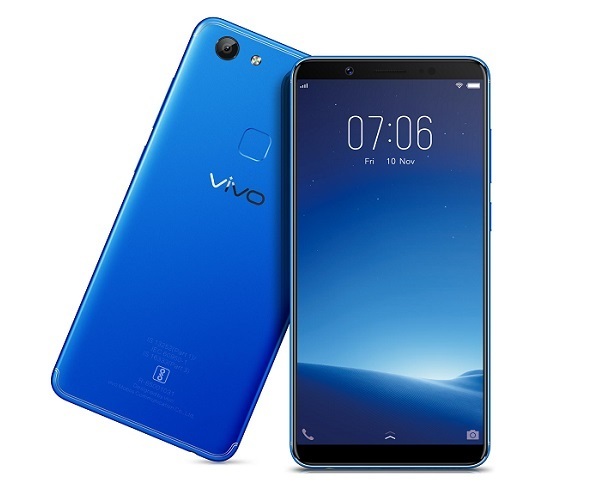 Both variants has got AMOLED displays, which is very sharp, bright, and you will be able to use it in outdoor conditions. 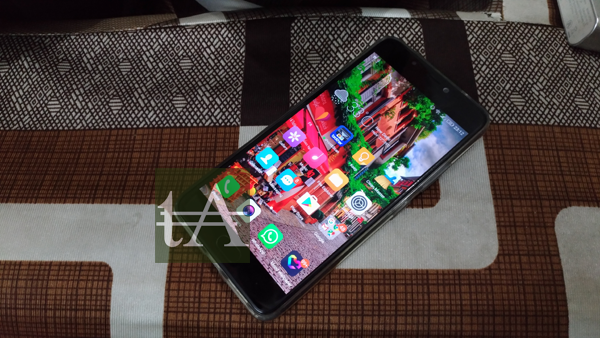 The combination of Snapdragon 400 along with stock Android Wear makes it a smooth device to use, in our usage, we never faced any kind of lag or issue with the device. All swipes work effortlessly and you can navigate from one screen to another easily. 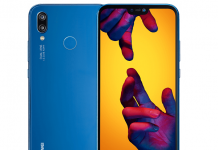 One issue which we faced many times is that flicking wrist many times failed to wake the screen, which means we have to tap or press the crown button to see time or notifications. No doubt. 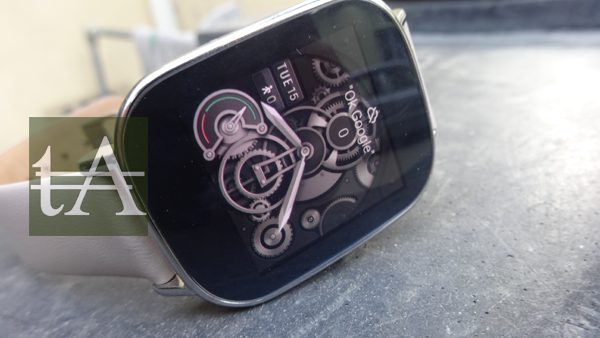 sus ZenWatch is a nice option which provided a lot at its price tag, if you want smooth Android Wear experience then you should consider this smartwatch. 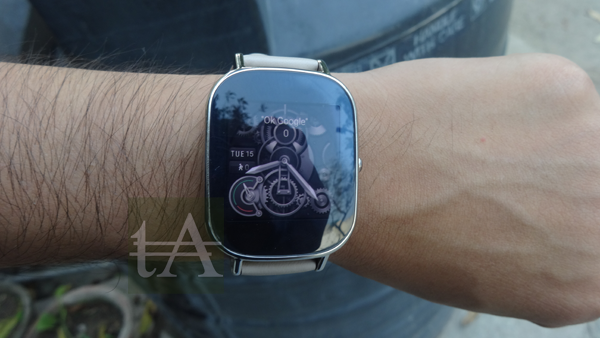 It offers smooth UI, nice display, excellent performance and lot of customisation in terms of watch faces. It is available in two sizes for both men and women.